Quantity: Approximately 8.2 grams / ~675 pieces. 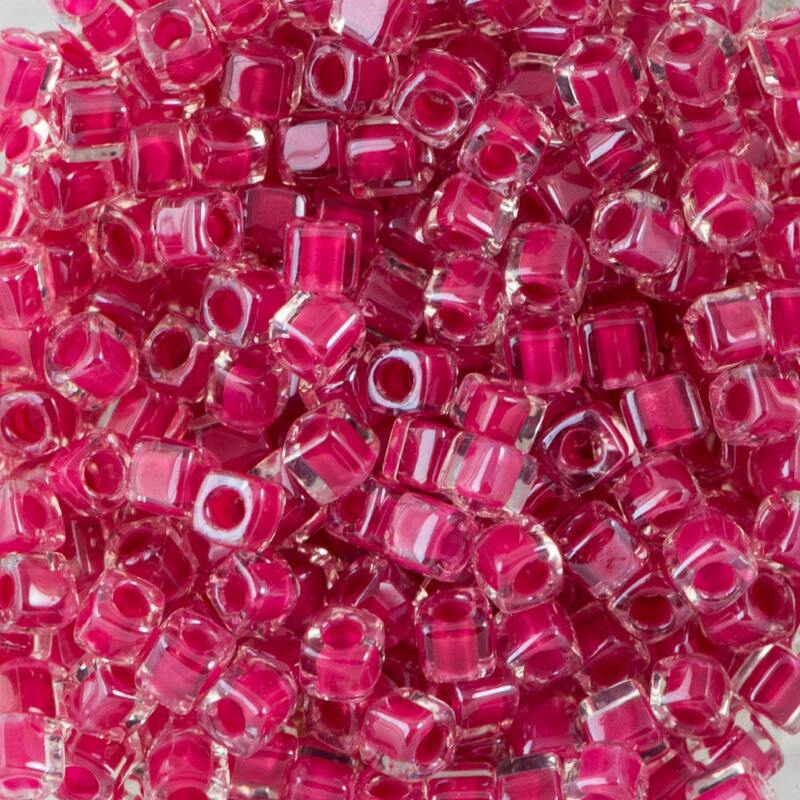 Find more 1.8 Cube Seed Beads in our shop! Absolutely gorgeous beads,colours are amazing,fast delivery as always,very happy with my order.Will shop again very soon.Thank you. Great color....Vendor is fast and reliable!